Hoping to cure his spider-powers, Peter Parker drinks a special mixture and wakes up with four extra arms. With the Marvel Legends Series, both kid and adult Marvel fans can start a legendary collection of comic- and movie-based Marvel characters. 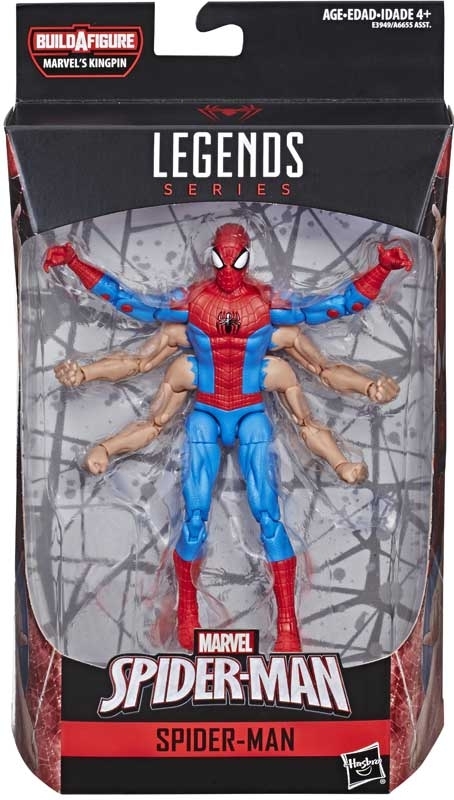 This 6-inch Six-Arm Spider-Man figure is highly articulated and features a comic-inspired design, making it another worthy addition to the Marvel Legends Series. 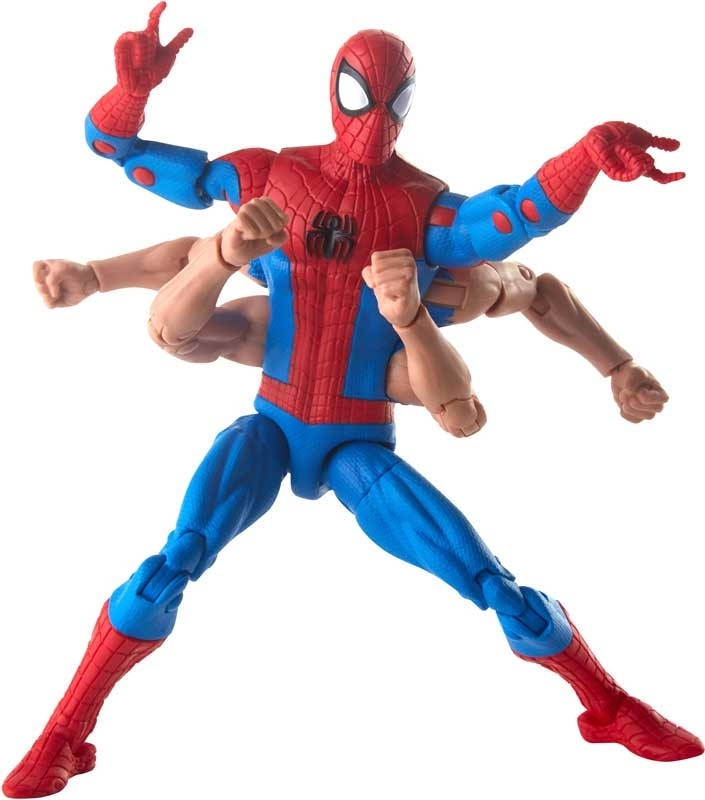 Collect all figures in this Spider-Man Legends Series Build-a-Figure collection to assemble Marvel's Kingpin! Additional figures each sold separately. Subject to availability.